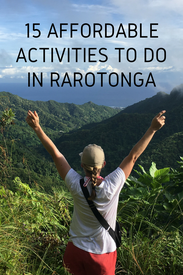 The affordable way to see Rarotonga, Cook Islands. As much as I'd like to keep the Cook Islands a secret, I want everyone to have the chance to see these beautiful Islands. Even if you're on a budget, it will be the most relaxing holiday spent with the happiest people on earth. In a place unspoiled by tourists, it really is somewhere you must see before you die. 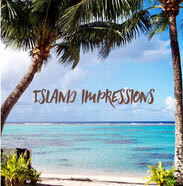 Get it on your bucket list, plan and go See Cook Islands. 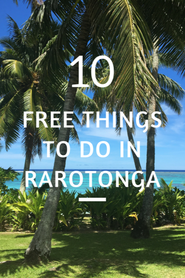 Here I aim to provide you with an ultimate resource guide for planning your holiday to Rarotonga on a budget, all on one website and will be adding more in the future. I know how expensive it can be and how hard it is to find it all in one place. 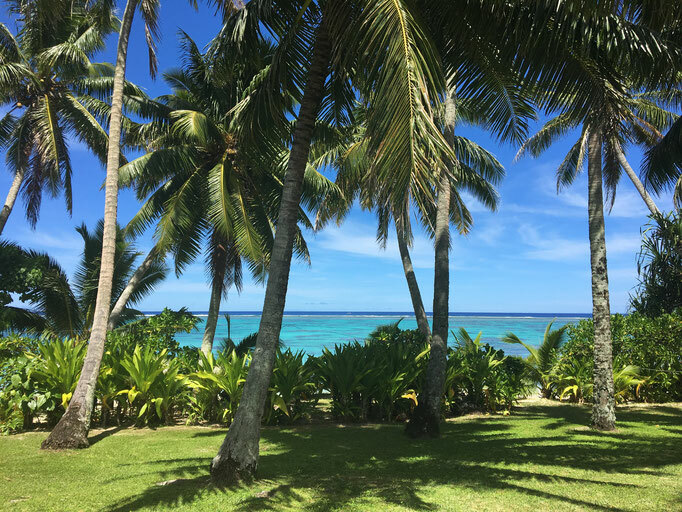 That's why I've researched all I can, to give you options that will allow you to see Cook Islands for half the usual cost, without getting lost online. 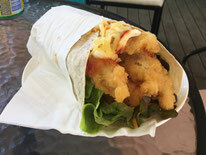 Nothing too fancy or 5 star here, just exactly what you need to get a real feel for island life. Stay in genuine island style and experience life just like the locals do. I'm big on supporting the local economy by linking you with locally owned and operated businesses. This keeps the tourism dollars you spend here on this beautiful island to constantly maintain and improve their home so you can visit. ...now you CAN afford a holiday to the Cook Islands. Click on the menu at top of page, look around the website to see how. Sign up below and bookmark the website to come back again for more reading and wishing you were here already. 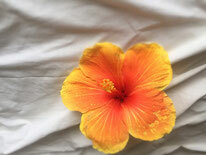 I will send you super special flight prices when they become available and Cook Islands travel articles . As this only happens a few times a year, I won't fill your inbox. 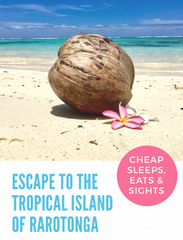 Plan & track savings for your budget holiday to the Cook Islands. Contact Us to list your business if you have accommodation, an activity or a place to eat.